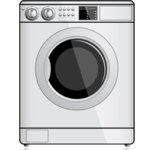 Major Appliance Repair: Maytag, Kenmore, GE, Whirlpool, LG, Samsung. 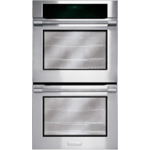 Luxury Appliance Repair: Sub-Zero, Thermador, KitchenAid, GE Monogram, Viking. Appliance Types: ASC repairs Refrigerators, Freezers, Ovens, Ranges, Stoves, Vent Hoods, Dishwashers, Dryers, Washers, Wine Coolers, Ice Machines, Built-In Units, More. Reliable, Fast, Local Repairs. 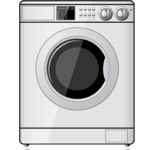 We offer In-home appliance service, so you can relax and stay on the go. Guaranteed Repairs & Customer Service. No hidden fees or extra charges, our estimates stand the test of time. We honor and guarantee our work and always use new, original parts. Same Day Service Appointments. Time is precious and life without appliances is hard. Same day appliance repairs have always been our motto. Flexible scheduling and weekend. Quick ApplianceFixers. Ready to service your appliance. Today, tomorrow, or whenever you choose. We eliminate the hassle + fix it. Affordable, professional, trained & ethical. Over 135,000 Loyal Customers. Service & Satisfaction is our number one goal for all our customers. Join Us Today. 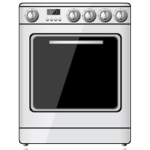 Need An Emergency Appliance Repair? We Fix All Broken Appliances. 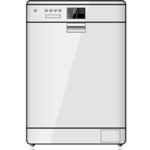 Keep Your Unit Happy: Schedule Regular Appliance Maintenance & Cleanings. Call Today, Ask Questions, or Book! We aim to please and our clients are willing to vouch for us. Check out our client testimonials below. On time, good service, nice guys, and decent service price.